Central to iSpeakDog -- a new website to teach dog body language and behavior -- is a simple three-step formula for dog owners to follow when trying to understand why their dogs do things like growl, jump, pull, and chew. 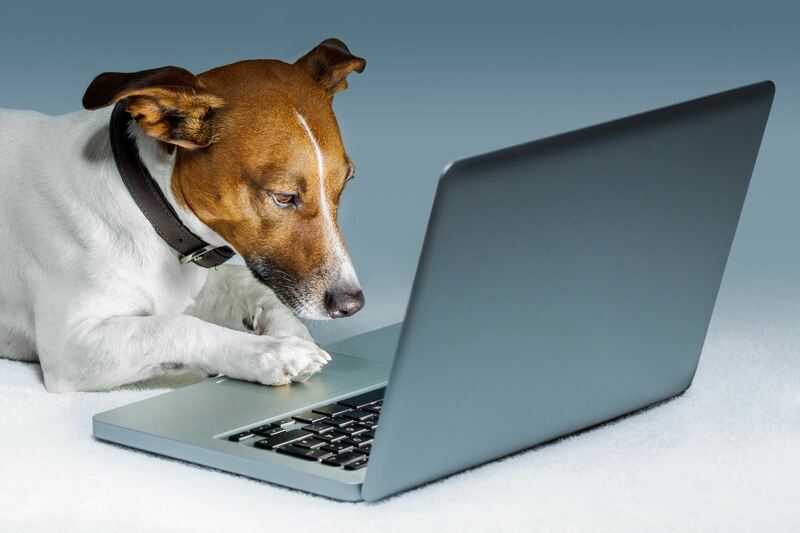 iSpeakDog founder, Tracy Krulik, will walk you through the website and share how you can use the three-step formula to communicate more easily with clients. Rather than clients making such common statements to you as, "He's being so dominant!" or "She never listens," by using the three-step formula they'll be able to say instead, "He's chewing the door frame whenever he's home alone," or "I understand that dogs like to dig. Can we teach him where it's ok to dig and where it isn't? An understanding of why dog behavior and body language education is important to overall dog welfare. An understanding of how the iSpeakDog three-step formula can help clients not only better understand their dogs, but also better communicate to you which behaviors they need help modifying. An understanding of how the iSpeakDog three-step formula works. An opportunity to practice using the formula with case-study examples. Founder of iSpeakDog, professional writer, and Academy for Dog Trainers student, Tracy has been featured in publications including The Washington Post, The Bark magazine, APDT's Chronicle of the Dog, Mind Body Green, Whole Life Times magazine, and the online community Rewire Me. She currently lives in Ashburn, Va. with her husband and rescue pup Emma the Beagle. Have you hit a wall trying to help that GSD stop barking, lunging, and growling every time some stranger walks into the house? Do you refer out separation anxiety cases? Are you frustrated by the pace of DSCC? Training fear out of a dog takes a great deal of patience, but the process (ironically) speeds up if you slow down and go at the dog’s pace. When you make a contract with the dog to only push her as fast as she can handle, the recovery process builds more rapidly. The key is understanding the dog’s fear threshold line and using that to determine when to push ahead. In this webinar, you will learn what threshold is, what it looks like, and how to harness it to improve your skills when helping dogs overcome fears. Understand what threshold is and how it is used to help dogs overcome fears. Learn what threshold looks like and how to find it. Understand the common stumbling blocks when training with threshold. Understand the difference between threshold and +CER. Improve your training skills by understanding how threshold applies (or doesn't apply) when working with solo desensitization, desensitization and counterconditioning (DSCC), and solo counterconditioning. 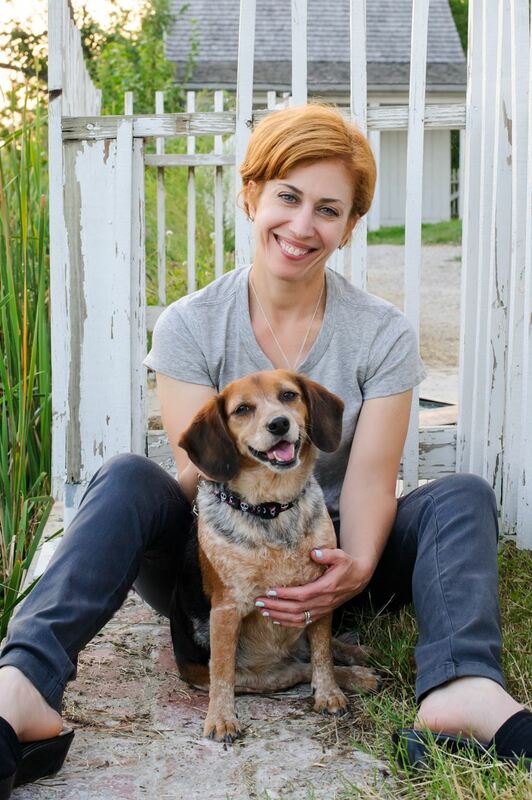 Northern Virginia based certified dog trainer and behavior consultant, Tracy Krulik, CTC, CSAT, is the founder and managing editor of iSpeakDog — a website and public awareness campaign to teach dog body language and behavior. An honors graduate of the prestigious Academy for Dog Trainers, Krulik writes for publications including The Bark magazine and The Washington Post. She is an advocate for force-free dog training and loves helping fearful dogs discover confidence and joy — just as she did for her once “fraidy” pup, Emma the Beagle. Visit her website www.tracykrulik.com to learn more.